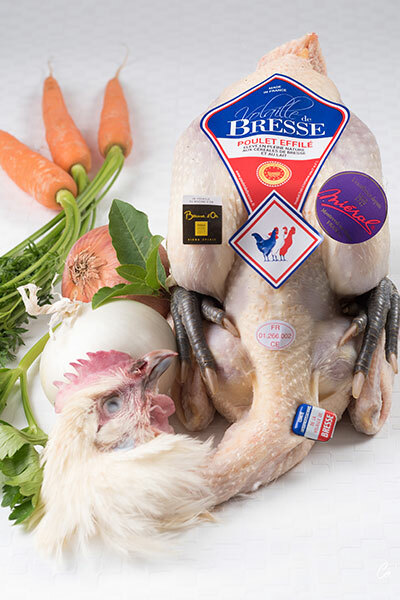 The Bresse poultry is a pure breed named ‘’La Gauloise Blanche’’. 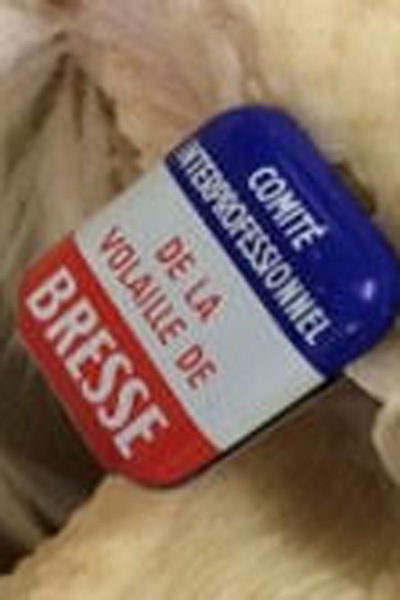 The CSVB (Centre de Sélection de la Volaille de Bresse) based in Béchanne (Ain department) is in charge of birthcontrol and of the genetic maintenance. 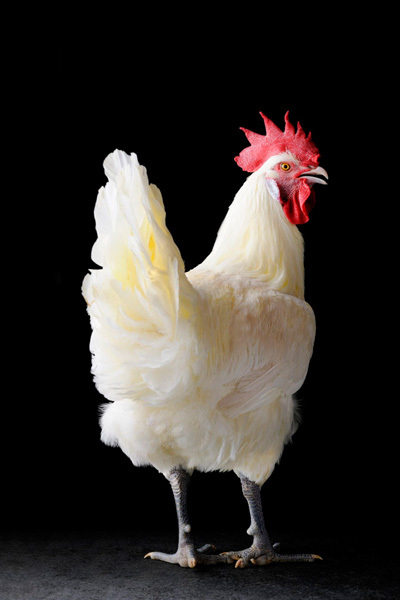 This laboratory protects the pure breed and avoids consanguinity. 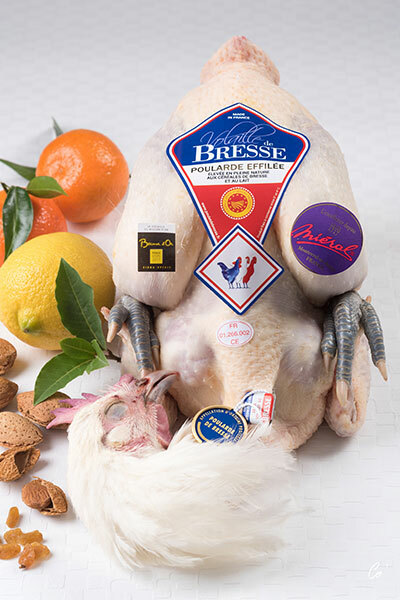 Every year, one million Bresse poultry are farmed by more than 200 breeders. 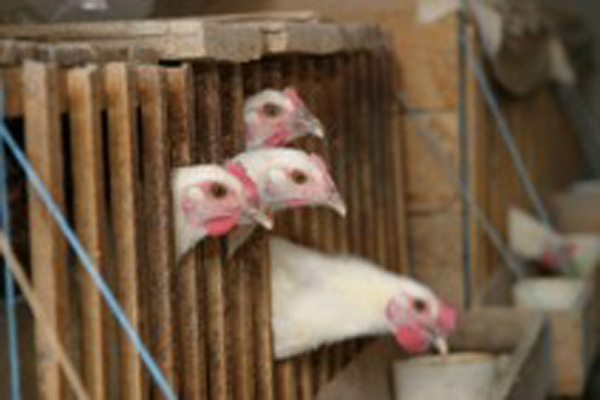 Today, MIERAL work with 60 breeders as partners. 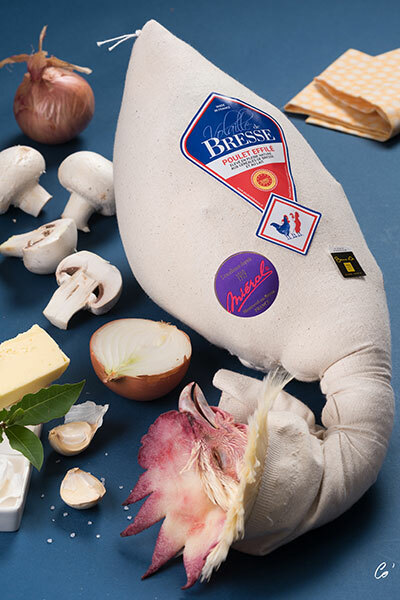 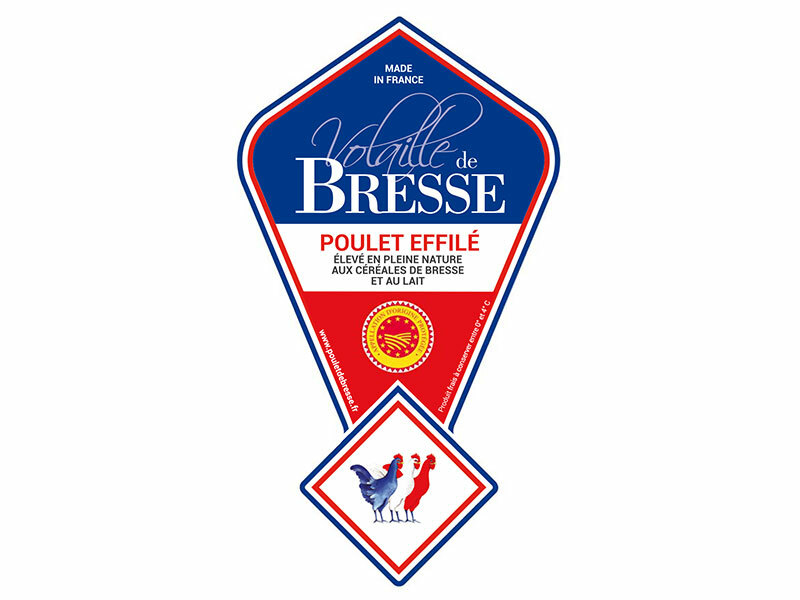 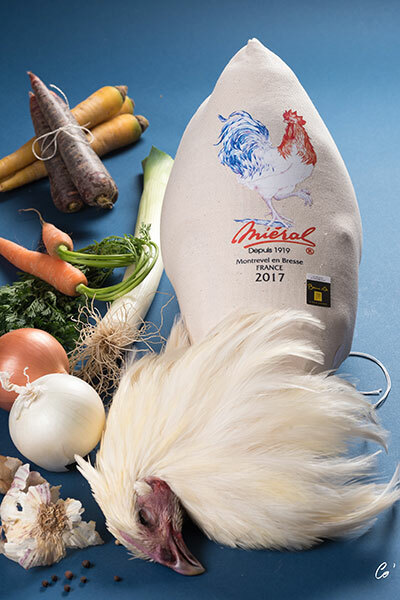 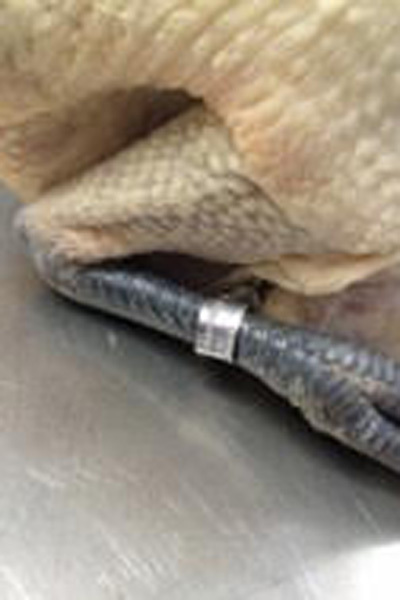 Blue legs, white feathers and red combe are the main signs to recognize Bresse Poultry which is the only one in the world having an AOP (Appleation d’Origine Protégée). 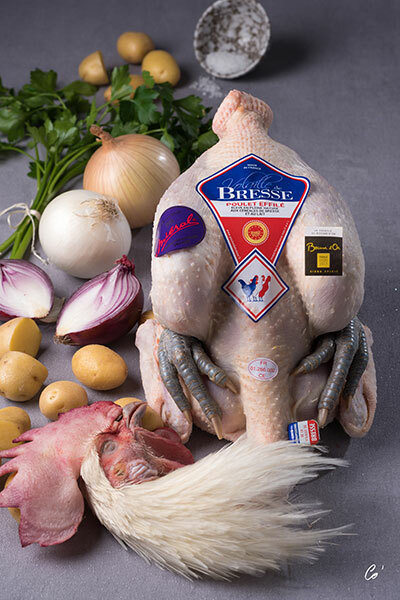 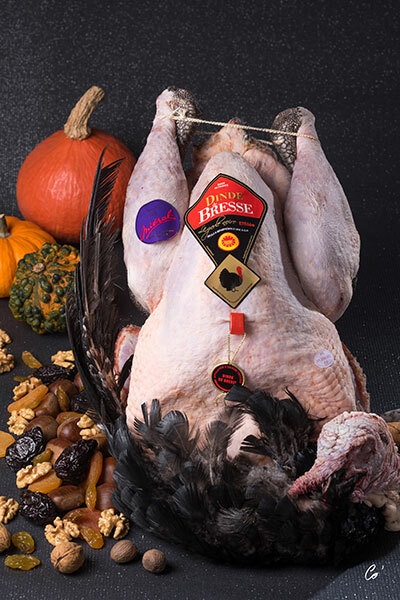 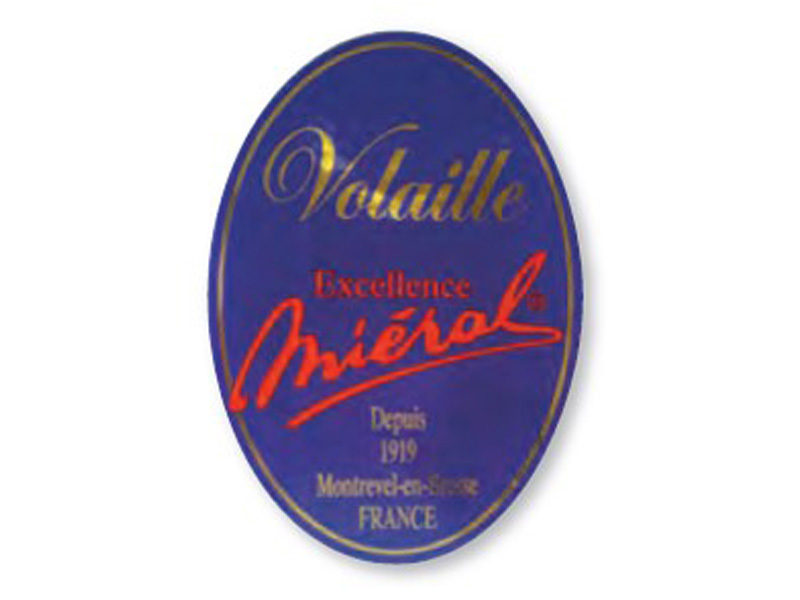 In 1936, a production area was defined to protect the quality of this exceptional poultry. 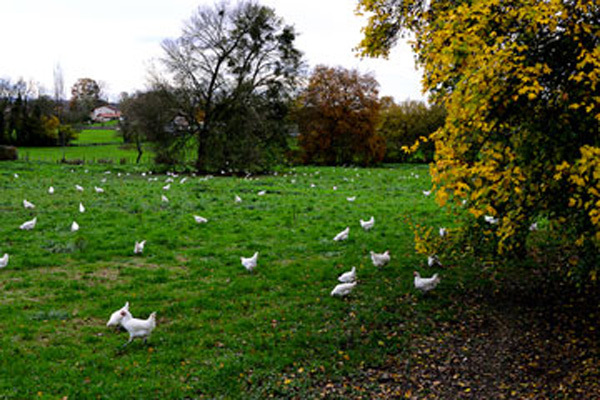 AOP decrees stricts rules including free range farming with a minimum of 10m2 per chicken. 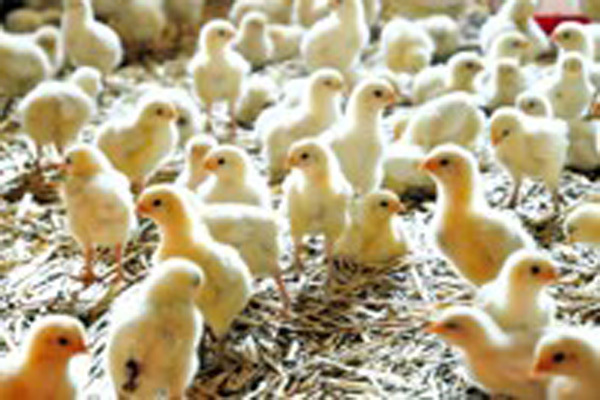 Farmers must respect a maximum of 2 poultry batches per year and per plot in order to let soils regenerate. 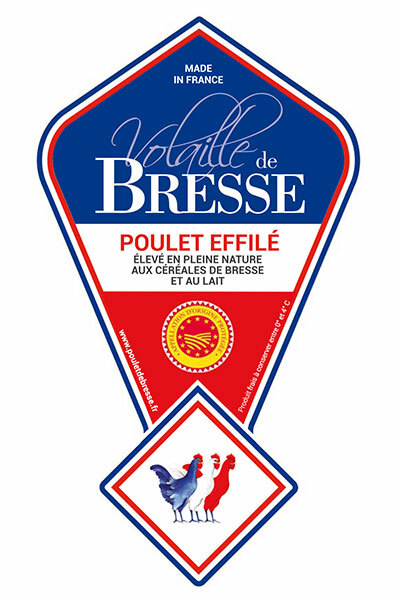 Bresse poultry mainly eat greens, natural minerals, molluscs, insects, cereals (Corn from Bresse, wheat, buckwheat) and milk. 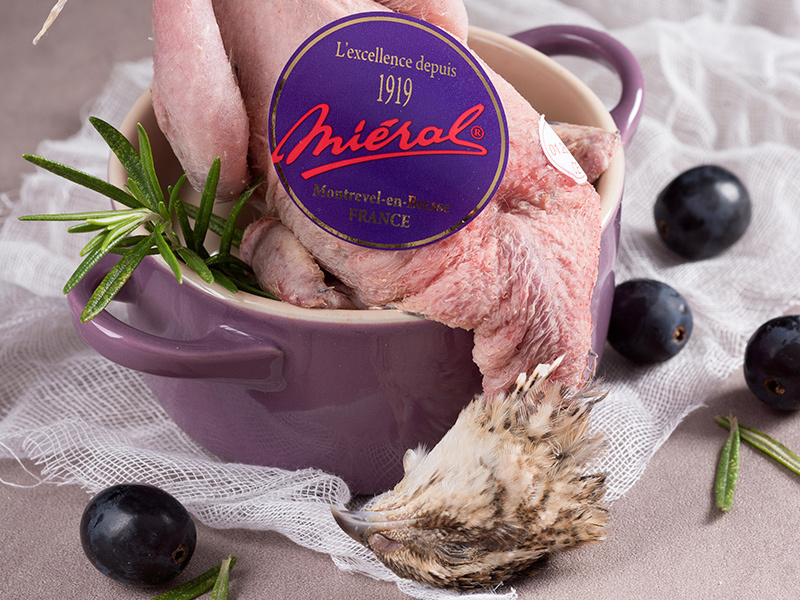 They develop a fine, tasty and tender flesh with perfect marbling. 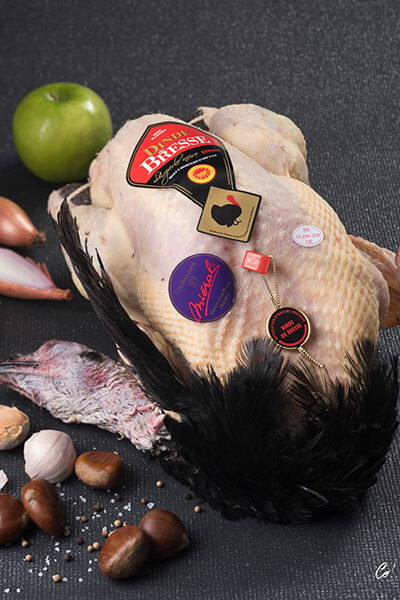 No GMO or antibiotics are part of its food. 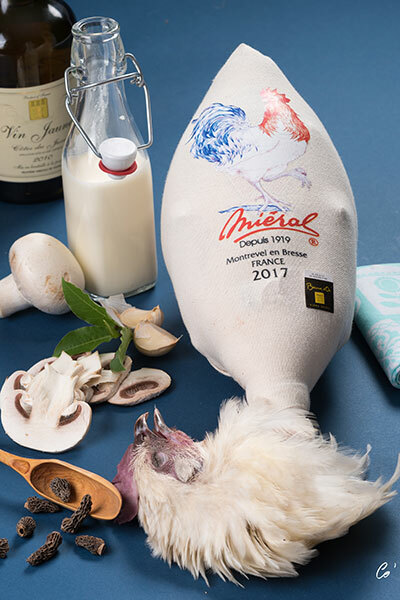 Mieral select each poultry individually and manually with very strict quality criteria and always respectful of the well-being of animals.